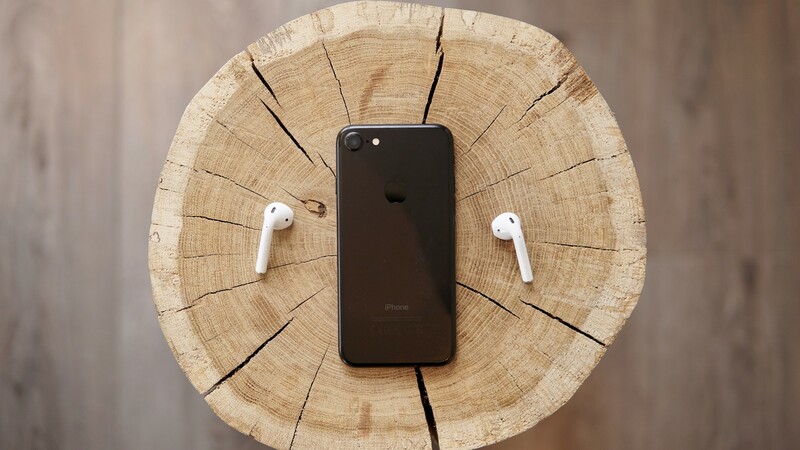 If you were holding your breath for an early 2019 release for Apple&apos;s AirPods 2, you could be in for a disappointment – if well-known leaker OnLeaks&apos; latest tweet is anything to go by. Citing an "unconfirmed but seemingly reliable source", he claims that "brand new AirPods + new color(s) [are] likely to be unveiled this Fall". If the rumor proves to be true, the AirPods 2 release date could coincide with the iPhone 11&apos;s predicted launch date in early September. This, of course, contradicts previous rumors of an early 2019 release date for the second gen earbuds, as outlined in a recent report from Digitimes. OnLeaks also claims that a wireless charging case for the AirPods could be coming to consumers first, and will ship with the original true wireless earbuds. However, it does back up a report from My Smart Price that claims we could be getting some new color options with the AirPods 2, saying that Apple will be offering the AirPods 2 in "two colors: Black and White". The report from My Smart Price also claimed that the long-awaited AirPower wireless charging mat would finally be released in the next few months, alongside a "wireless charging case for the first-generation AirPods". The source behind the My Smart Price report says that Apple is working on a few “exclusive features” for the AirPower, but that they will "not be available until iOS 13 is released". They also claim that, the AirPower wireless charging pad is "likely to be priced around $150 (£115 / AU$210) at launch". As with any rumor, we can&apos;t be 100% sure if it&apos;s true, and with no firm indication from Apple, we can only speculate about a release date for the Apple AirPods 2.